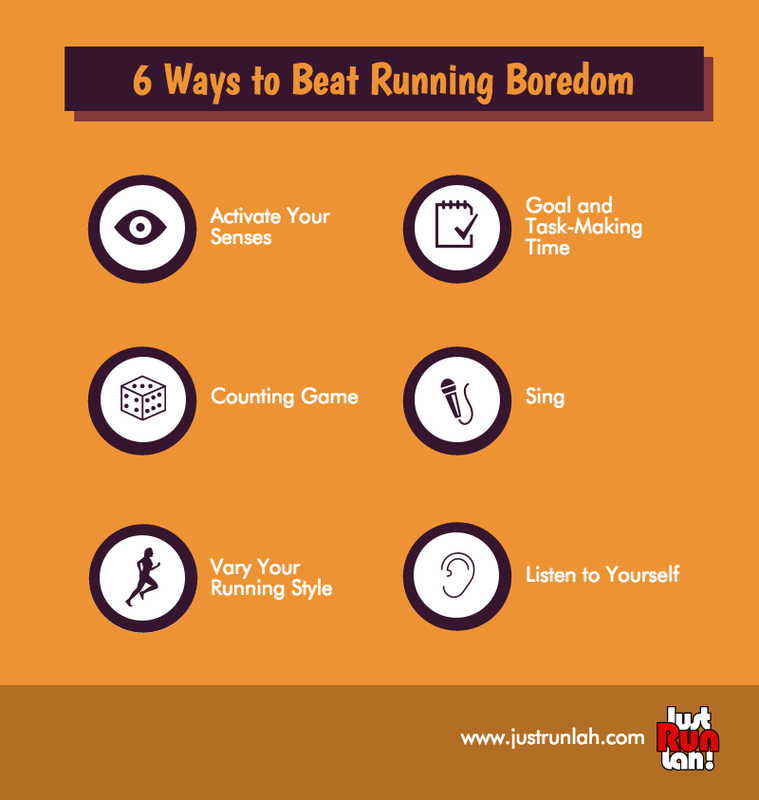 6 Ways to Beat Running Boredom | JustRunLah! Running, especially long distances, can be a mundane activity for many – whether it is for losing weight, staying fit or as a warm up activity. 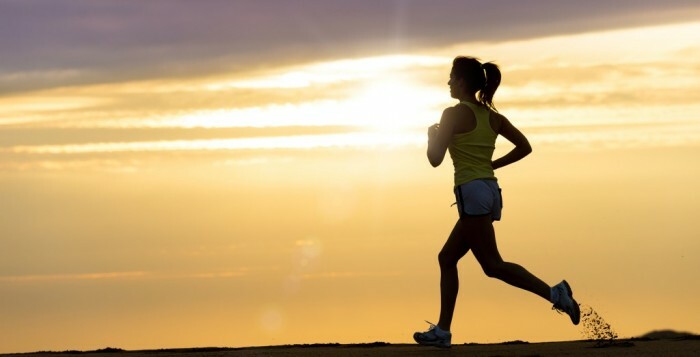 Do you feel enthusiastic to go for a run after a sinful feast to burn off the extra calories? 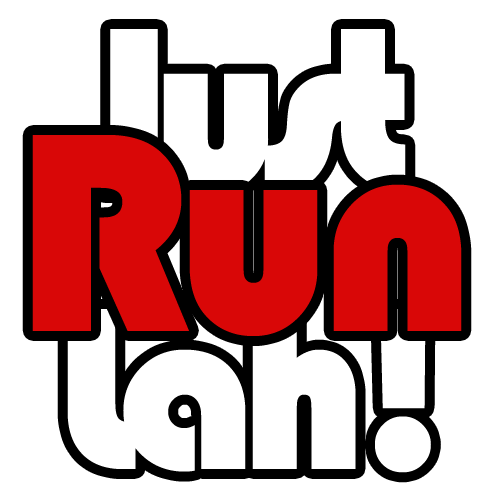 Just discovered a nice running route near your house or workplace? Have a new piece of sportswear or pair of running shoes, and perhaps a newfound running buddy? These sparks of excitement may motivate you to go for a run, but before you could finish your run, exhaustion and the dread of seemingly slow-passing time starts to kick in. When we are running, we usually look right ahead and focus on completing the course instead of looking at our surroundings. This may make the journey appear never-ending and exhausting. Running is a great time to open up your visual and auditory senses and feel the surroundings that you are journeying through. As you glance around at the greenery, the skyscrapers, or even the people around you; you may discover something amazing from your runs. Become a tourist in your own land, be curious – allow yourself to absorb the sights and sounds, and you are likely to forget about the slow-passing time and physical exhaustion. It can be very satisfying to make goals while working for one at the same time. Rather than repeating thoughts of how much distance or time you have to complete throughout your run, you can also set goals and tasks for things other than running. For example, “I aim to complete my assignments by 11pm tonight”, “To hit sales target by the end of this month”, or even “To cook and prepare my own meals for work or school as healthier choices”. This adds meaning to your runs and boosts your motivation to complete goals! This is a no brainer tactic to ease the dread of running time. 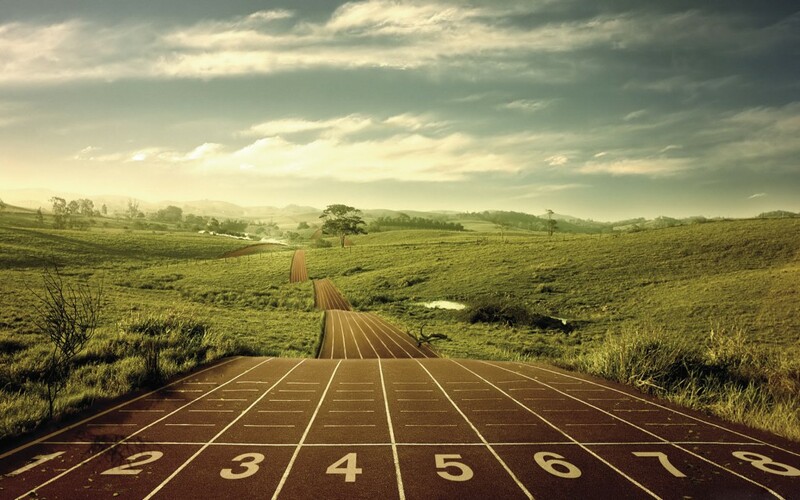 Simply find an object that you see – houses, trees, cars etc and then start counting them as you run! Switch it up by incorporating more elements of the things you would like to count, for instance, number of red colored cars or people wearing hats. Get creative, and this will make your runs more fun and engaging. It has been known to some that singing while running can actually improve one’s stamina and singing skills. Each stride you take in your run helps to develop a steady rhythm or tempo to your breathing, so it helps to get you on the beat while singing. For most people, when we sing, we breathe with our lungs or with additional force on our diaphragm to project our voice. However, when we run, we tend to breathe with our diaphragm, which is the best way to take in the maximum amount of air with each breath. As such, when you sing and run at the same time, you indirectly improve your sense of rhythm and breathing techniques, and this makes running a whole lot more interesting! This is probably another reason why singers are often spotted running while preparing for song recordings or concerts. Who says you have to run in a straight line all the way? Incorporating different running styles can actually improve your body control and response. Keeping in mind of road safety, running in a zig-zag manner during intervals of your run can test your power, speed and responsiveness as you change the direction of your stride. Besides varying in direction, adjusting your speed can also increase the difficulty and fun of your run. Similar to the concept of negative splits, you can run slow for the first 10 minutes and increase your speed for the subsequent 10 and then repeat the cycle until complete. You can also vary your stride length and rate from time to time. In this way, your run becomes somewhat similar to a circuit training, except that the circuit components are now replaced by a diversity of running methods. Last but not least, sometimes running unplugged – just you and yourself without music, can be an enjoyable activity by paying attention to your breathing, heart beat and steps. As you run uphill or downhill, try to take note of the changes in your heartbeat and breathing: louder or softer, faster or slower and identify a pattern from it. This is good for you to understand your body and how it copes with different running routes. Many people simply run and not realize the work that their bodies are executing and often take them for granted. It is through such self-observation that you know where your strengths and weaknesses are in running that route and subsequently think of ways to cope with that particular stretch by increasing your stride rate or size. Some people might also take this opportunity while running in silence to meditate and self-reflect on their life aspirations and beliefs.